Welcome to Ascent Audiology & Hearing! We’re proud to provide Nashville with specialty hearing care from professional hearing protection to custom hearing aids. At Ascent Audiology & Hearing, we understand how vital your hearing is to your life and how it connects you to the people and things you love. 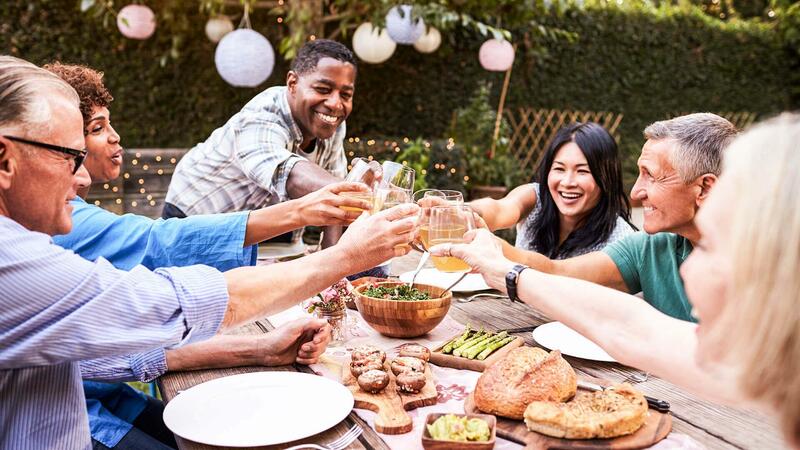 Whether you’re catching up with friends, going into that big presentation at work, or checking out a new band, healthy hearing makes sure you get the most out of life. Ascent Audiology & Hearing is founded on the belief that custom hearing support means that you connect with hearing solutions built for your needs. Your hearing concerns are as unique as you are, and that’s why we tailor hearing solutions specifically to you. Want to learn more about Ascent Audiology & Hearing? Get in touch! Our convenient hours, easy scheduling, and accessible location make your visit to Ascent Audiology a breeze. We work with everyone from school-age children to adults and can’t wait to get to know you! When you notice changes in the way you hear, it could be a sign of hearing loss. Your first step is scheduling a hearing examination with Ascent Audiology & Hearing. We provide comprehensive hearing testing that can pinpoint your hearing issues and the likely causes behind them. Our personal approach is based around listening to your experience and needs, and assessing the range of your hearing ability through the advanced audiological testing. If hearing loss is present, we work with you to find solutions that not only meet your hearing needs but integrate seamlessly into your lifestyle as well. We look at caring for hearing loss in the long term. That means we not only take the time to custom fit and program your hearing aids to precisely match your hearing challenges, but we follow up to make sure your hearing aids and assistive devices are improving your life. For us, after care is part of the process of hearing rehabilitation. If there’s an issue, we work to resolve it – your ongoing hearing health is our top priority. The result is truly exceptional hearing care – that’s Ascent Audiology & Hearing. A ringing in your ear is no small matter – it can change your mood, challenge your ability to sleep, detract from your concentration and diminish your quality of life. Ascent Audiology knows how frustrating dealing with tinnitus can be. While most tinnitus does not have a cure, huge advancements have been made in recent years to effectively subdue and suppress tinnitus. Whether or not your tinnitus exists alongside significant hearing loss, Ascent Audiology & Hearing can help you manage your tinnitus better and connect you with tinnitus therapies that help minimize the intrusiveness of tinnitus noise. Ascent Audiology & Hearing is there for you, to get to the bottom of any hearing issue, or to prevent issues from happening in the first place. Some of the people who rely on their hearing every day for their livelihood are also at the most risk of damaging their hearing through exposure to loud noise. If you’re part of Nashville’s music scene, you know what we’re talking about. 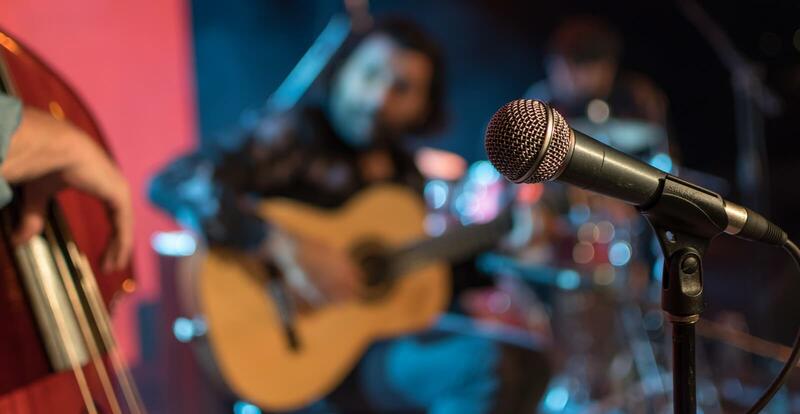 For musicians and sound engineers at all stages of their careers, the choice between hearing every note and exposing yourself to hearing loss doesn’t have to be a catch-22. Doing what you love should never have the long-term effect of keeping you from that very same passion. The answer is custom hearing protection, one of Ascent Audiology & Hearing’s specialties. Custom hearing protection and musician’s earplugs are capable of delivering high-fidelity sound without the harmful volume. With a molded, comfortable and nearly invisible fit, custom hearing protection is an answer to maintaining lifelong healthy hearing. With hearing, there’s no one size fits all. Your hearing needs are as individual as you are, and they deserve to be met with care and consideration. With Ascent Audiology & Hearing, you get access to specialty care and top-of-the line technology. Caring for your hearing is an investment in your wellness, and at Ascent Audiology & Hearing we have the expertise to match you with solutions that offer the performance and value you deserve. When you need us, we’re here. Get in touch today to set up your next appointment. Whether you have a hearing issue or need hearing protection, Ascent Audiology & Hearing offers you outstanding service and selection. We look forward to hearing from you!